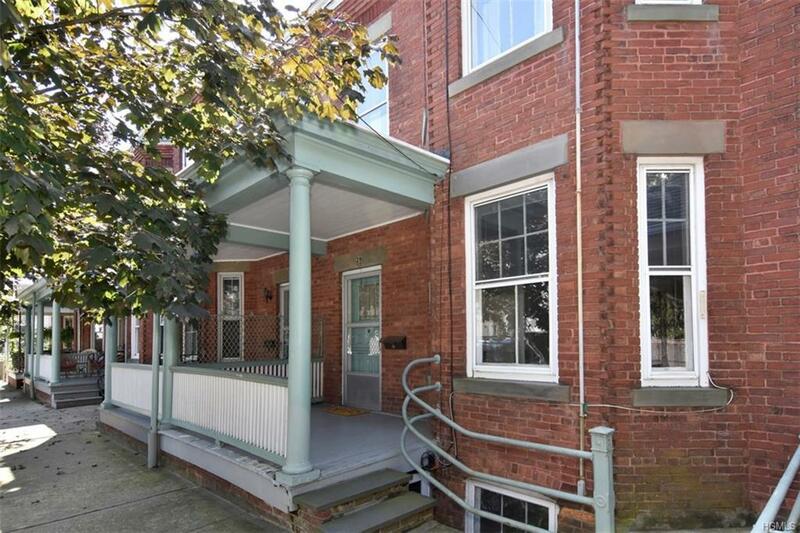 Bring your design ideas to this three bedroom Irvington Village classic brick townhouse. 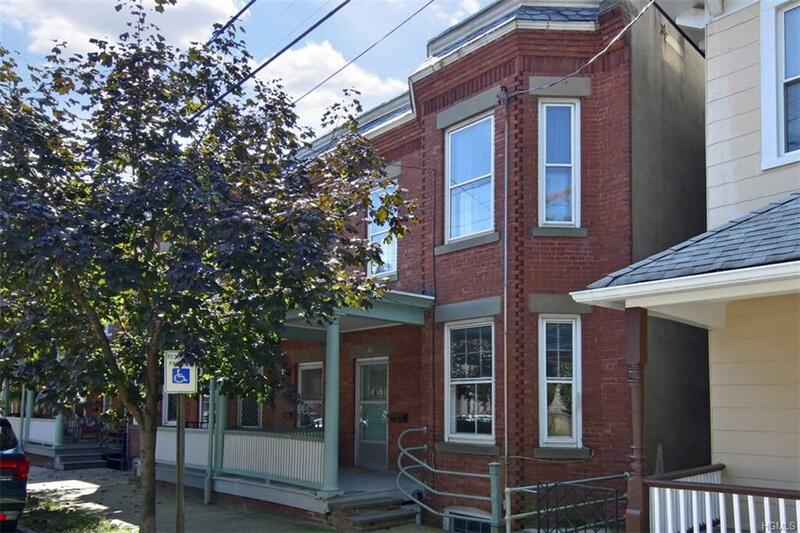 This lovely 1895 end unit is located in the heart of the historic village of Irvington on a scenic tree-lined dead-end street. 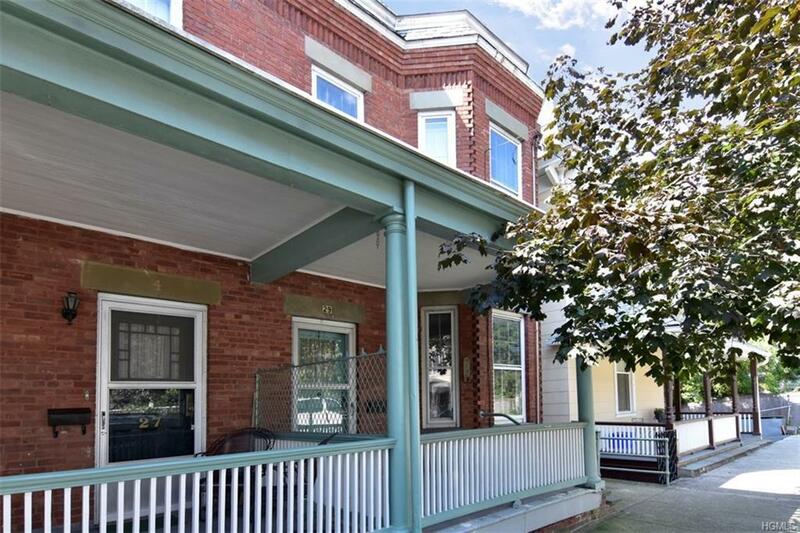 Owned by the same family for nearly 100 years, this townhouse features a gracious living room and a spacious dining room. 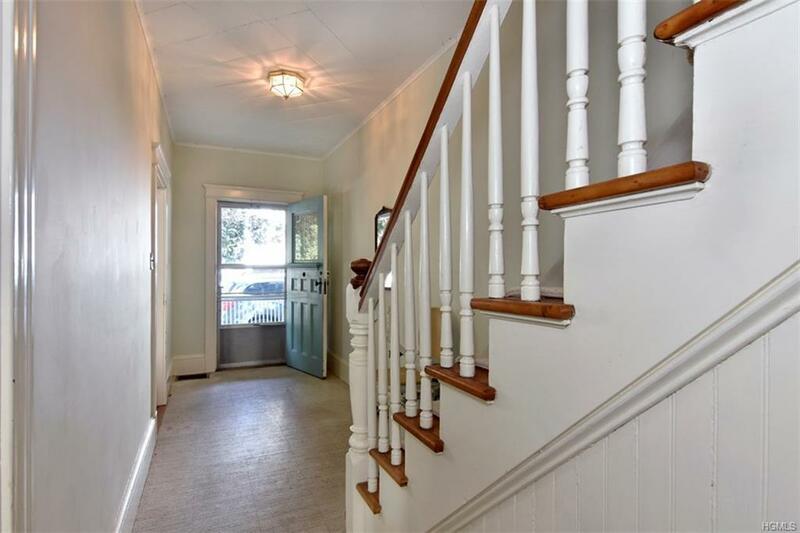 Original details throughout include high ceilings, a skylight, large windows, a classic staircase, hardwood floors, interesting moldings, bay windows, spacious closets, a pantry, a front porch, a private garden area and patio. A walk-out lower level accesses both the front and rear of the building. Enjoy the perfect opportunity to customize your own private oasis. Experience the amazing Rivertown lifestyle and walk to everything - village shops, restaurants, schools, the Croton Aqueduct path, Metro North Railroad and 2 scenic Hudson River parks located right on the water.